The same reporter who sang ChanceTheRapper’s praises when he won 3 Grammys last month, might be changing her tune just because the rapper has not agreed to pay child support. When it comes to child support, even journalists are not immune to the biases that have been perpetuated by the family courts. Mary Mitchell of Chicago Sun Times has spoken some harsh words about ChanceTheRapper in an article yesterday, March 8, 2017. Mitchell is disappointed in the very same rapper she once commended for his charitable contributions to the South Side where he grew up. Chance stood up and called out Governor Rauner for not following through with the commitment to support the children in CPS care published by ABC news and donated 1 million dollars. This same reporter needs to stand behind the rapper in his plea to be an equal parent and not be extorted by the family court process. ChanceTheRapper’s Rights Being Held Hostage by Family Court Process. Chance tells ABC news that he inherited his work ethic from his mother and father. Title IV-D Encourages Violations of 13th Amendment. 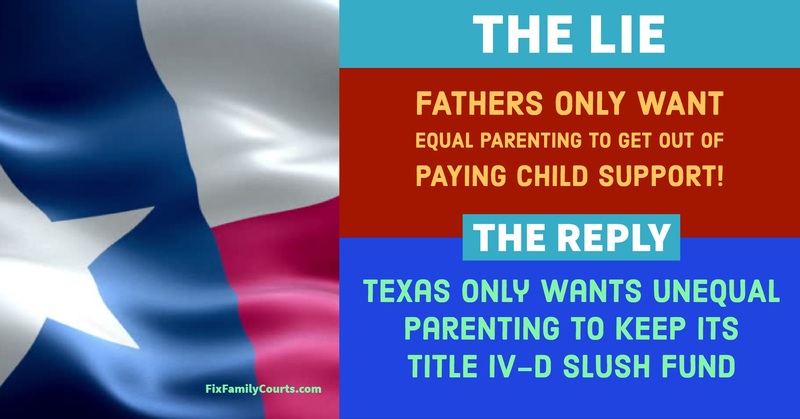 If the court decides that they are going to reward the mother staying home by taxing the father to support this activity, that cracks the door wide open for 13th amendment violation. The court would clearly be forcing Chance to work for the benefit of others in violation of his fundamental rights. 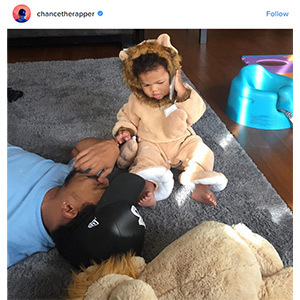 Remember Chance has not failed to support his daughter directly. 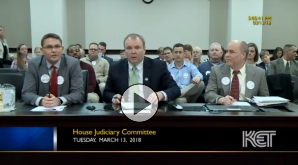 Generally, the legislators who have passed these laws argue that a child cannot have Disneyland at one home and bottom of the hill at the other home. They make these arguments as a battle against a parent ending up in poverty after the separation from their dependence on the income of the other parent. 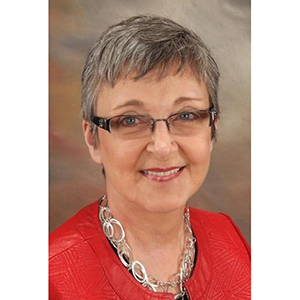 The state can for a short time authorize a fund to the parent who stayed at home a transition fund for a short period of time so that the parent can get themselves into a position to stand on their own. The state’s real interest here is to reduce its welfare roles, not to protect children. Re-labeling the state’s practice does not change that they must prove that this practice is constitutional. The Family Courts Say They Need the Financials to Determine the Best Interest of The Child. It is unnecessary to expose the rapper’s financials in order to determine the minimum reasonable needs of the child. The court simply cannot show a necessity or even a reasonable basis for having these records. The state statutes give a judge unconstitutional authority to demand these financials. Knowing the proper rights argument can help you protect yourself from this unconstitutional practice. Make them prove they have a legitimate state interest that applies to you before you allow them to invade your privacy. ChanceTheRapper is on the right track still Mitchell. He knows he has rights and he is asserting them. And if he needs help with arguing these protections we will be here for him. We hope that you will educate yourself and update your views to the current culture. Children need and deserve both productive parents. Children do not need the old model of one parent remaining dependent on the other and the other parent used as a slave to forever enable that dependency. Children also need and deserve their equal time with both parents, or equal influence from people that each parent determines they want influencing their child during their own time. You can support ChanceTheRapper’s efforts to help CPS children here. You can listen to ChanceTheRapper’s music here. 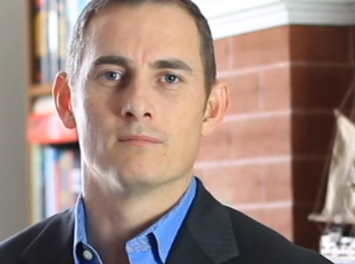 Father Treated Unconstitutionally in Family Courts Running for Governor. Chance might also be happy to know, I know I’m happy about it, Kash Jackson, a father, retired veteran, who has been paying child support was thrown in jail for not being able to pay more than his ability to pay. Chancelor Bennett’s roots are what have given him a strong sense to stand up for his child’s right to be with both her mother and father. ChanceTheRapper born with the name Chancellor Bennett tells ABC News Reporter, Katie Couric, that his work ethics comes from both his mom and dad. He says “my dad taught me to work hard and my mom taught me to work for myself.” His daughter, Kinsley, was born in 2015. He says that her birth “started his life.” His love for his hometown also keeps him grounded. One of his solutions to ending the violence happening in his hometown is to fund the afterschool programs. PreviousShould You Coach Your Child Interview with the Judge? What are the legal rights of separated parents in Kentucky?